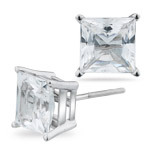 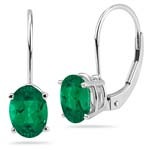 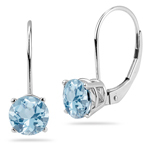 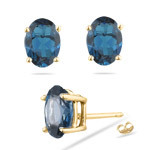 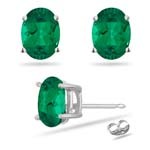 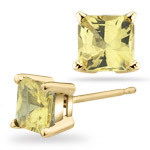 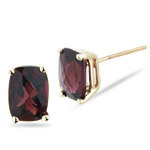 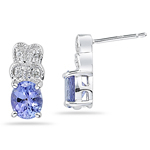 We have shimmering collections of Gemstone Stud Earrings which are absolutely entrancing. 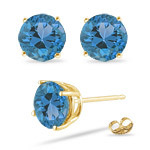 We use AA and AAA quality gemstones to design all the variety and are set in precious metals. 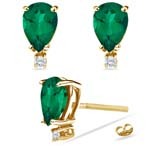 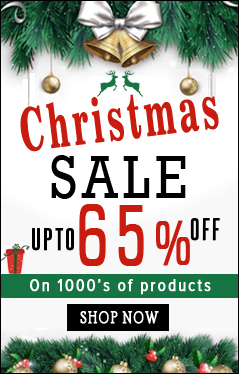 Buy the chic designer pair within your budget. This gemstone is dedicated to the planet Jupiter by the Romans. 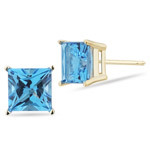 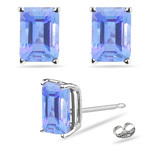 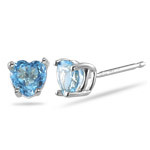 Blue Topaz is said to have the power to make women fertile and its cooling properties cools the hot water when thrown in hot pot.